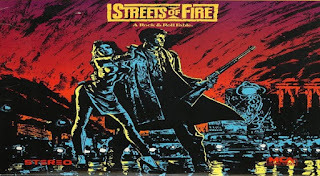 I have long had a soft spot for the films of Walter Hill. He has been doing his thing since the 1970s, although it was a long time since he was fashionable, and his films are tense, terse and focused. But they are also very stylised and often they have a ballad-like quality as if they were inspired by songs by Woody Guthrie. Often they are set in the past and often in the American south, and they are always filled with music. Local music, depending on where they are set, and in about half of the films he worked with composer Ry Cooder. He has one weakness and that is the role of women. They are hardly ever more than prostitutes, often they get beaten up, and while they are not necessarily different from the men in that respect they have no agency. It is only the men who act, most often single-minded but they do act. Yet Hill was also a driving force, as writer and producer, behind Alien (Ridley Scott 1979), which has a very powerful female lead, and the subsequent films with Ripley as well. Hill was also a producer to Prometheus (Ridley Scott 2012). But that just shows how Scott made Alien his, and set the tone. It is a better film than any of those that Hill directed himself. Before Hill began directing his own scripts he first wrote a couple of scripts for others, such as The Mackintosh Man (John Huston 1973), The Drowning Pool (Stuart Rosenberg 1975), a belated sequel to Harper (Jack Smigth 1966), written by William Goldman. Best though was The Getaway (Sam Peckinpah 1972). Then Hill made his directing début, Hard Times (1975), set in the past and in the south (New Orleans). Charles Bronson plays Chaney, a bare-knuckle fighter who happens to come into town on a freight train. 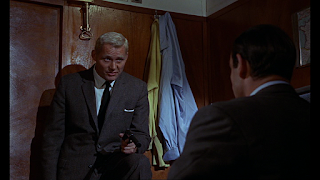 After arriving he meets "Speed", played by James Coburn, who organises prize fights. The two become a team until Chaney has to move on, leaving on another train. It is cool and crisp, as it should be. He followed it with The Driver (1978), as lean and pared-down. 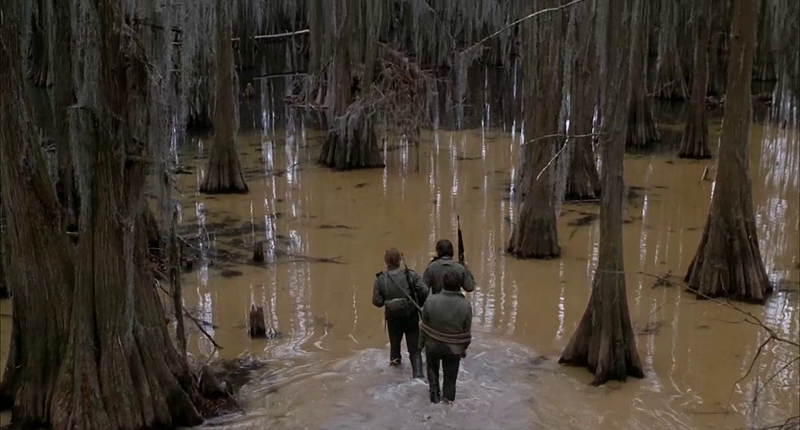 But Hill's best film might be Southern Comfort (1981), an incredibly intense and terrifying film set in a Louisiana swamp where a group of national guardsmen on training duty encounter the local population. Due to their stupidity and racism the guardsmen enrage the locals and are killed, one by one. The men deal with this is very different ways, some going crazy, others growing with the challenge, and part of the appeal of the film is to see who will survive and how. That, together with the wonderful cinematography and the music, is what makes it such a great film. The last ten minutes or so in particular are really remarkable. The film is also set in the past, 1973, and is easy to read as a comment about the war in Vietnam. It also revisits the same story as in The Warriors (1979); a small group of men in a hostile area must, after having lost their leader, fight their way back to safety. After Southern Comfort Hill made one of the key buddy films, 48 Hrs. (1982), with Nick Nolte as a cop and Eddie Murphy as a convict working together in the search for a vicious killer. It is good (Janet Maslin was a fan) although more gritty and less stylised than many of his other films. 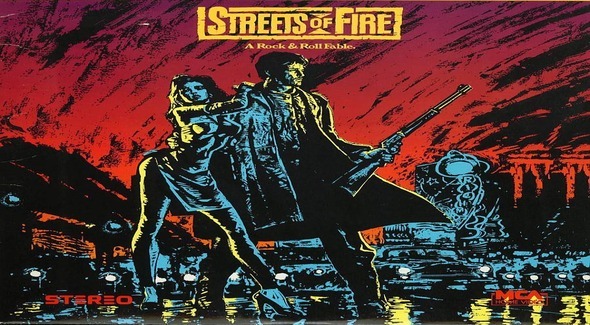 That stylisation, by the way, might have reached its peak in Streets of Fire (1984). Many seem to think that the 1970s and early 1980s were Hill's only good years but I like his later work too. There were a number of weak years with minor work such as Red Heat (1987), and a few films are rather nasty, such as Another 48 HRS. (1990), but in the mid-1990s he was back in form. 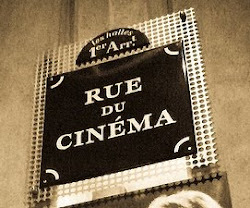 Films such as Wild Bill (1995), Last Man Standing (1996) and Undisputed (2002) are almost as good as the best of the early ones, and they stay true to his style, themes and influences (such as Raoul Walsh, Jean-Pierre Melville, Sam Peckinpah and Akira Kurosawa). The good ones outnumber the bad with a large margin. "The Cold War in Istanbul will not remain cold very much longer." Last year at least two major films about the Cold War were released, The Man from U.N.C.L.E. (Guy Ritchie 2015) and Bridge of Spies (Steven Spielberg 2015). Since the Cold War ended some 25 years ago they were of course set in the past, whereas once cold war stories were very much part of the present. 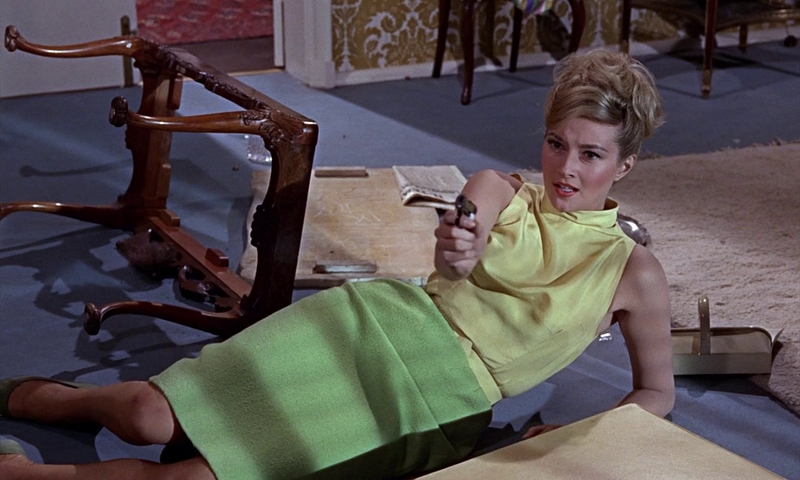 One fine example is the second James Bond film, From Russia With Love (Terence Young 1963). 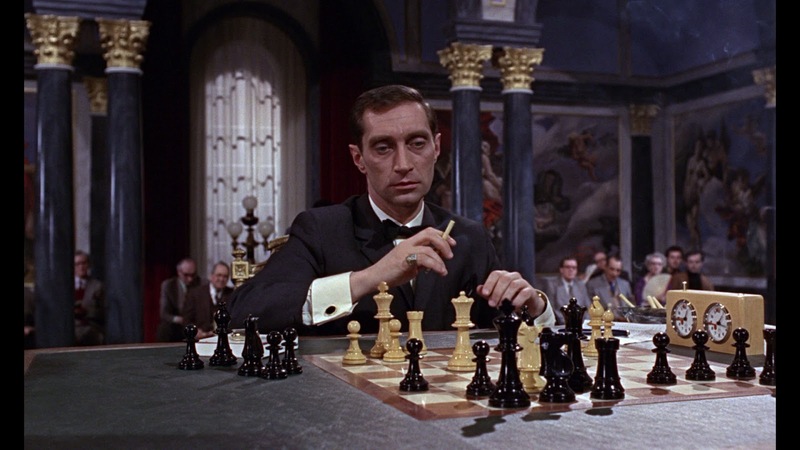 Films about the Cold War often invoke the game of chess, and From Russia With Love is no exception. The master plan to outwit the British and the Russians is concocted by the world's greatest chess master, Kronsteen, working for SPECTRE. His idea is to trick Bond into stealing a Lektor decoding machine at the Russian consulate in Istanbul, and then steal it from him in turn whilst killing him under humiliating circumstances as a revenge for Bond having killed Dr No in the previous film. A hitman, Grant, is assigned by SPECTRE to watch over Bond, keep him out of harm's way until he has stolen the Lektor, and then strike against him. Two other participants in the game are Tatiana Romanova, called Tania, a Russian woman who works at the consulate with the Lektor, and Rosa Klebb, another operative for SPECTRE. It is a game on several levels. First there is Kronsteen's game, who handles everyone as just a pawn, and all moves and counter-moves have been anticipated by him. Another layer is the game between the British and the Russians. "The game with the Russians is played differently here." Kerim Bey, MI6's man in Turkey, says to Bond at one point. "For day-to-day routine matters, we make it easy to keep a tab on each other." But when Bond arrives in Istanbul that relaxed atmosphere is soon gone and people begin to die. One game, where the participants knew that they were playing, have been replaced by another in which the participants are unaware of them being played, and played out against each other. There is also another allegory for the Cold War; an aquarium with Siamese fighting fish who are always at each other's throats, fighting with each other for no apparent reason, ("Brave, but on the whole stupid. Yes, they're stupid." as Blofeld says.) Touches like these add to the richness of the film. Ian Fleming's novel on which the film is based is at times rather racist in its depiction of Turks and Turkey but that is not the case with the film. Turkey is not exoticised, nor is it treated in a racist way, and neither are the Turks that appear in the film, Kerim Bey is clearly Bond's equal, unlike, say, Quarrel in Dr. No. It is different with a sequence in which Bond and Kerim Bey pay a visit to a camp where a group of Roma are living. The Roma are friends and allies but their life in the camp is treated as an exotic fantasy, albeit not mean-spirited and they are neither criticised nor made fun of. Compared to the depiction of Africa, or "Africa", in plenty of contemporary films it is surprisingly benign. "The first one won't kill you. Not the second, not even the third. Not until you crawl over here and you kiss my foot." Grant says, and Robert Shaw's steely delivery of his lines is superb, with the right combination of madness, ruthlessness and contempt. The chemistry between Connery and Pedro Armendariz who plays Kerim Bey is another strength of the film. 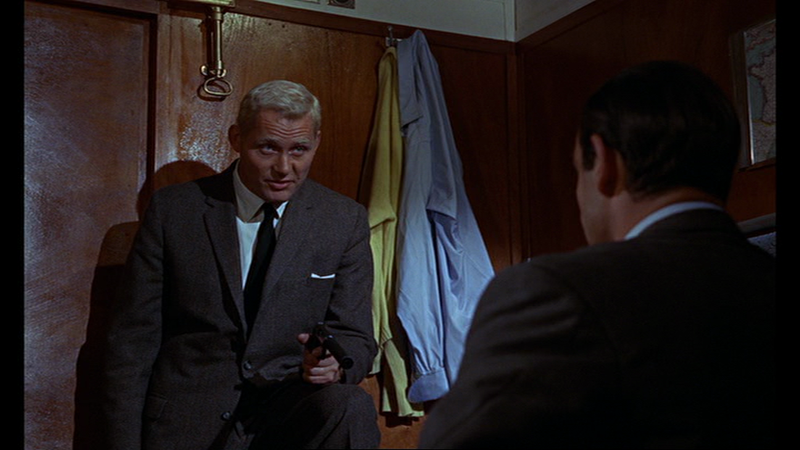 He and Bond become friends; a genuine bond is formed between them, which is also unusual in Bond films. Tania Romanova is also unusually humane; shy, hesitant and sweet, and these are strengths, not weaknesses. She is unusually real for a woman in a Bond film, a believable human being. There is real affection between her and Bond, and the chemistry between Daniela Bianchi and Connery works well too. (Despite the fact that Bianchi's English was not good enough so she was dubbed by Barbara Jefford.) And in the end, it is not Bond who saves her but she who saves Bond. She has to make a choice, to step out of the game and choose between her duty to her country (as she is led to believe) and her duty to her love. She chooses love, and Rosa Klebb dies instead of Bond. For an interesting analysis of the differences between the original version of the novel From Russia, With Love and two different Turkish translations, see "Lost in Translation: James Bond's Istanbul"
by Sean R. Singer in The American Interest 8.3 (Jan/Feb 2013): 90-96. 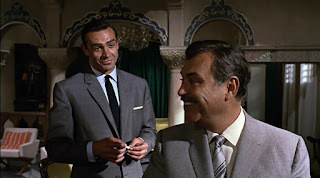 Pedro Armendariz had previously worked with Luis Buñuel and John Ford, among others, and it was apparently Ford's suggestion that Armendariz play the part of Kerim Bey. He was dying of cancer during the making of the film and he killed himself shortly after.